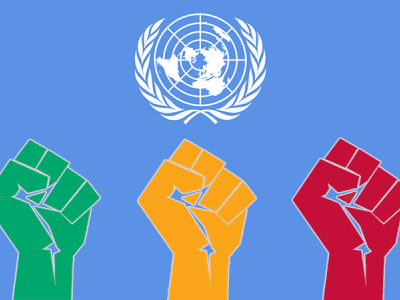 Our organisations welcome the adoption of the resolution on the promotion and protection of human rights and the implementation of the 2030 Agenda for Sustainable Development, particularly in reaffirming that all approaches to development must comply with the State’s international human rights obligations. We agree that “cooperation and dialogue” are important for the promotion and protection of human rights, and that States should fully cooperate with the Council and its mechanisms, and ensure that all stakeholders are able to cooperate and engage with them without fear of reprisals. However, we must now be vigilant to ensure that the resolution on Mutually Beneficial Cooperation, lacking in balance, does not undermine other important parts of the Council’s mandate: to address human rights violations and respond promptly to human rights emergencies in specific countries. The Council has failed to take meaningful action to address the alarming situation on the ground in Cambodia. We welcome and echo the joint statement on Cambodia by over 40 states calling for further action if the situation does not improve in the lead up to the elections and for a briefing by the High Commissioner before the next Council session. We are concerned by Cambodia’s attempt to shut down criticism under item 10 debate on the worsening human rights situation in the country, as they are doing domestically. We are disappointed by the weak outcome on Libya. Given the gravity of the human rights situation on the ground and the lack of accountability for crimes under international law, the Council cannot justify the lack of a dedicated monitoring and reporting mechanism. We welcome the co-sponsorship of the Myanmar resolution by groups of States from all regions, making a joint commitment to address the continuing human rights violations and crimes against humanity in the country and support for the Special Rapporteur and Fact-Finding Mission to fulfil its mandate to establish truth and ensure accountability for perpetrators. We also welcome the renewal of the mandate of the Commission on Human Rights in South Sudan allowing it to continue its vital investigations and identification of perpetrators. These developments acknowledge the importance of accountability for serious human rights violations and crimes under international law, which cannot be understated. We welcome the adoption of the resolution on drugs and human rights as the OHCHR report will provide human rights indicators related to the drug issue that would help in future policies. We welcome the resolution on Eastern Ghouta adopted after an urgent debate, demonstrating how this Council can respond in an agile manner to crises. 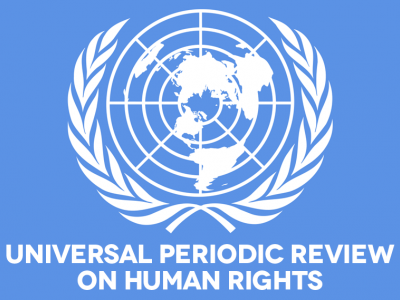 Having long supported the resolution on “protection of human rights while countering terrorism", we appreciate the efforts that led to the end of the separate and deeply flawed initiative on "effects of terrorism on the enjoyment of human rights". Future versions of the resolution must address the relevant issues exclusively and comprehensively from the perspective of the effective protection of human rights. We welcome the Dutch-led joint statement on strengthening the Council, emphasising the importance of substantive civil society participation in any initiative or process and that the Council must be accessible, effective and protective for human rights defenders and rights holders on the ground. 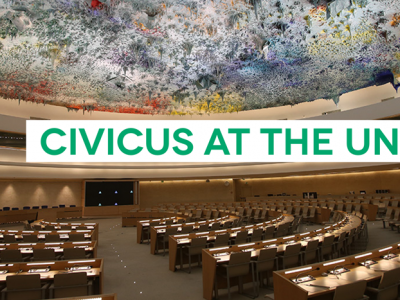 Finally, we call on the Bureau co-facilitators on improving the efficiency and strengthening the Council to closely engage with all Members and Observers of the Council, human rights defenders and civil society organisations not based in Geneva.